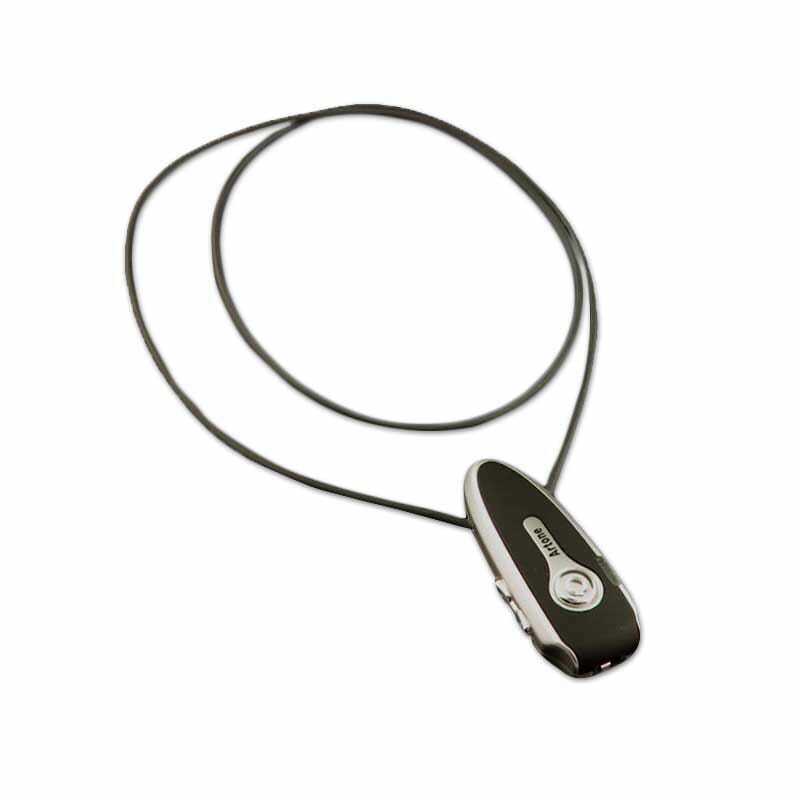 The Artone loop is a reliable interface between Starkey Wi Series hearing aids and Bluetooth-enabled devices. To hear the TV more clearly, couple the Artone loop with the Starkey Surflink Media Streamer. Starkey Wi Series hearing aids.